Breakthrough technology alert… Advanced Nutrients pH Perfect Technology is here! 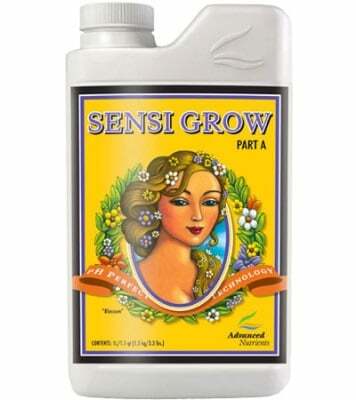 Your plants use the ingredients in Sensi Grow to reward you with rapid growth, lush foliage and sturdy structure. That’s why using pH Perfect Sensi Grow, the consistent 2-part base nutrients formula, works so well in productive hydroponics gardens. Price listed is for Part A and Part B sold separately. 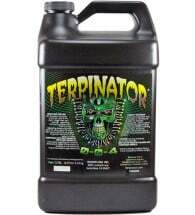 • Balances your pH automatically — just say NO to pH pens and chemicals! 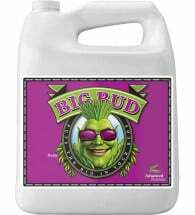 Use 4 ml per liter during all weeks of vegetative growth. With pH Perfect Technology, you’ll never have to worry about pH levels again! 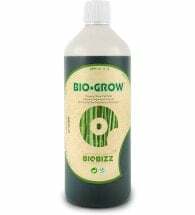 As long as your water falls between 4.5 and 8.5 pH (which is pretty much everyone’s water), this technology adjusts your pH and keeps it buffered throughout the plants entire growth cycle.